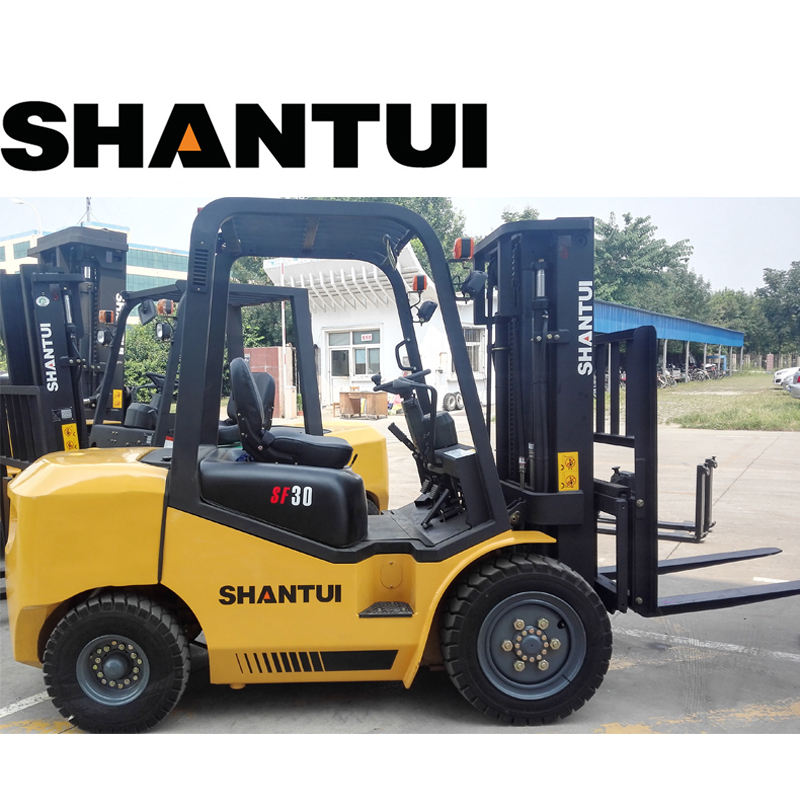 3 Ton Cheap Forklift Price with Good Performance is powered by diesel, with a rated load of 3 tons and a standard lifting height of 3 meters. 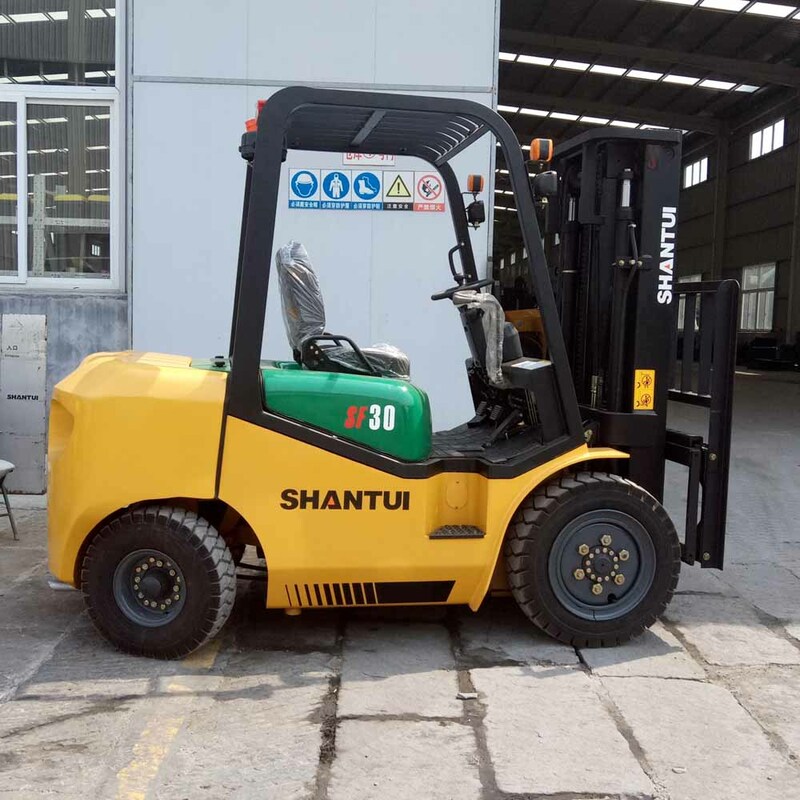 Mast can be designed from 3 meters to maximum 6 meters, and full free lifting mast is widely used inside the container.3 Ton Cheap Forklift Price with Good Performance is equipped with XINCHAI engine from China or ISUZU engine original from Japan.Based on the standard configuration, there are optional configuration of attachments, such as side shifter, paper roll clamp and bale clamp, etc. 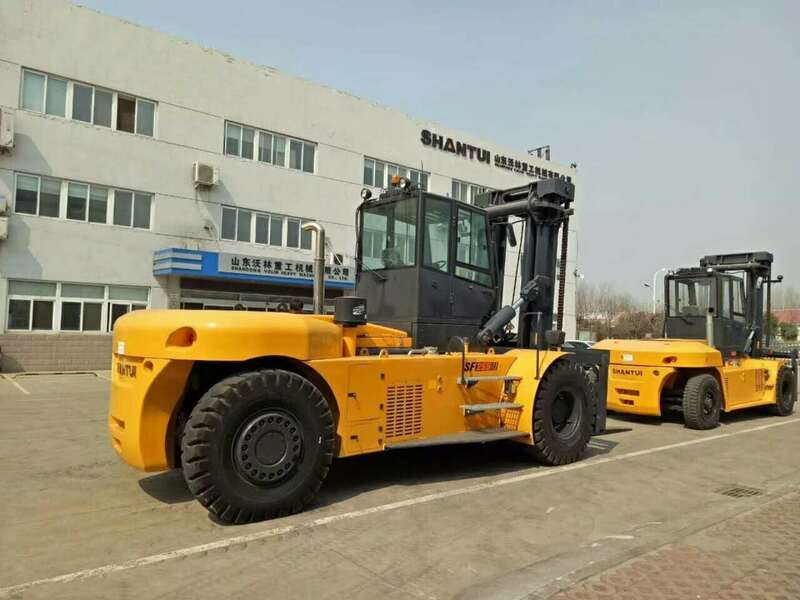 In addition, solid tires and double front tries can replace the pneumatic tires. 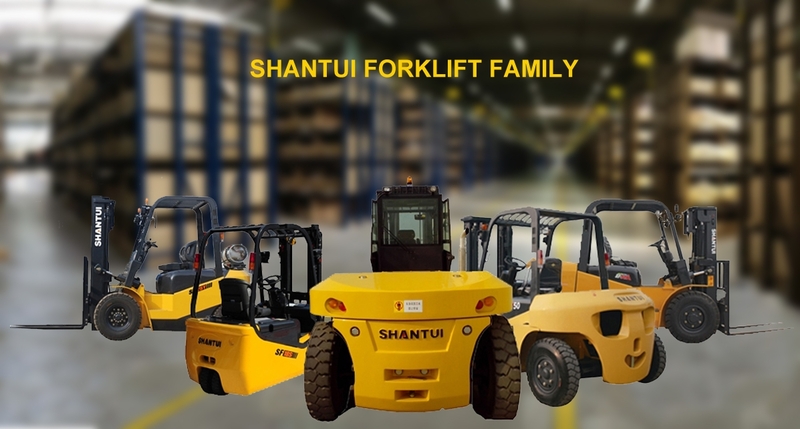 With an automatic or manual transmission, front axle driving and rear axle steering, the forklift has a small turning radius and stable working. 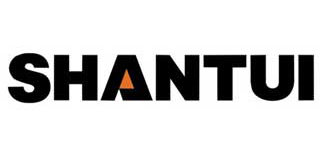 With FOPS fall down protect system and suspension seat which provides operators more safe and comfortable work environment. 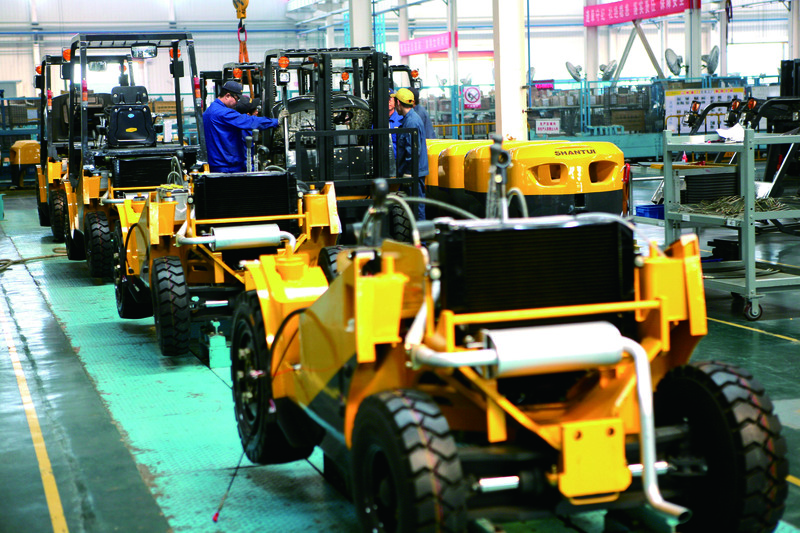 Wide vision mast, operator can see more clearly. 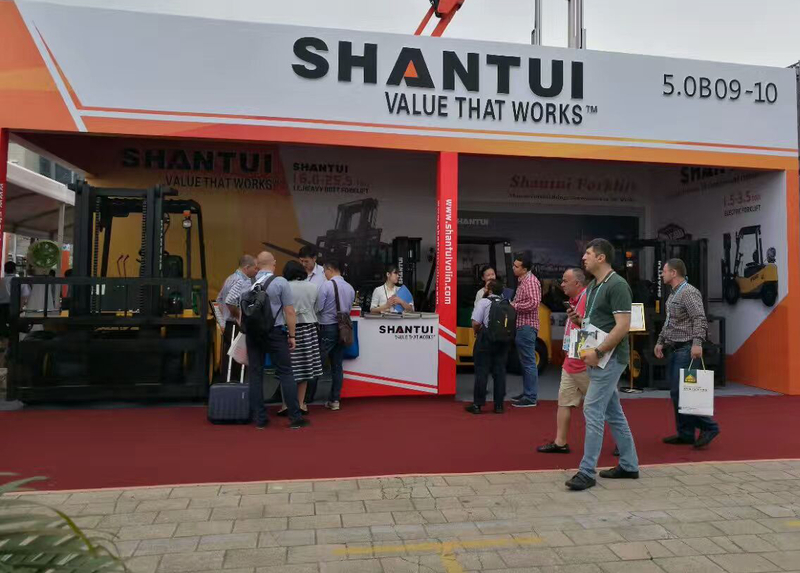 The forklift`s canopy is equipped with a shock absorption system and the control device, canopy, operator`s seat are installed on the Chassis. 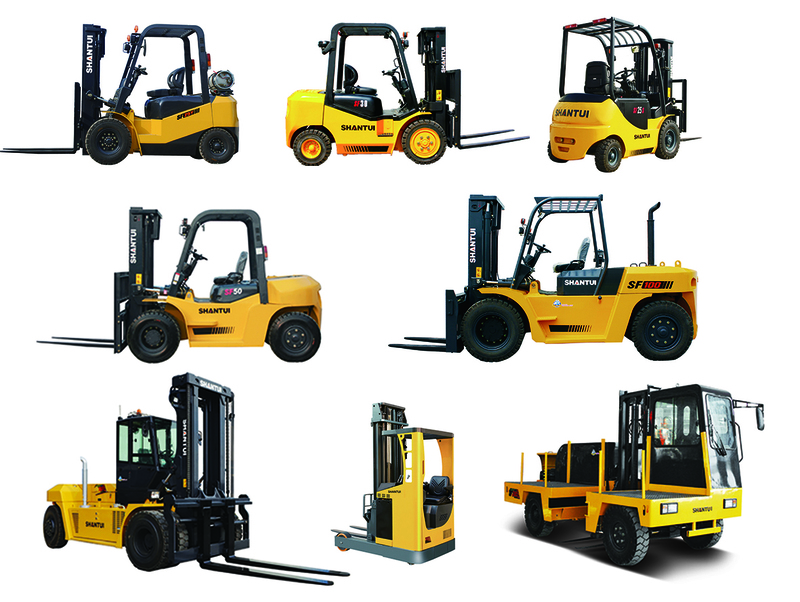 Core parts such as engine and transmission and hydraulic system all buy from top suppliers.